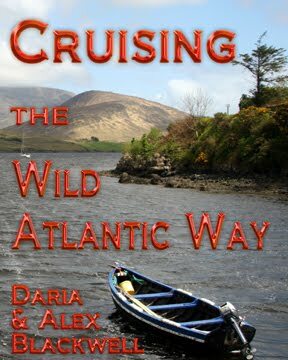 Daria Blackwell: Great review of my novel! Great review of my novel! 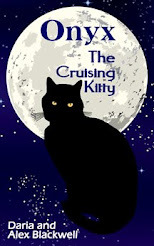 Oh my, a reader has given me the greatest compliment - a 5 star review on Goodreads. I am so honored that Ellen took the time to read and review my book, The Naked Truth. She clearly read every word. Today, I am an author. I am so chuffed, over the moon. Thank you so much, Ellen. 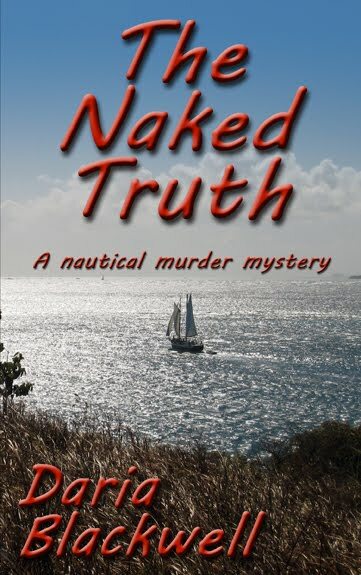 "The Naked Truth reads like a fictional travel memoir with a “murderous” twist."